After re-installing my iPad, I can’t reload the Business Model Toolbox App. Why? – Have a question? Find the answer here. Once you find the "Apps" section, you can access all the apps you have previously purchased. Unfortunately, we have no control over purchases and refunds of the iPad app, nor do we have any access to AppleID/app store accounts. We do not have the ability to offer refunds for the iPad app since Apple manages all of their accounts. 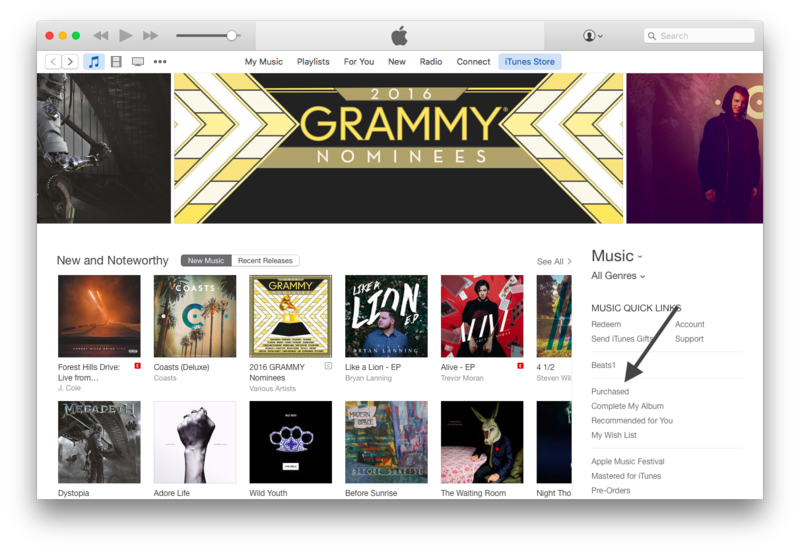 Please contact Apple via http://www.apple.com/support/itunes/contact/ to claim your ownership rights. However, We do have control of the development of our similar Strategyzer App and would be happy to grant you a USD $30 discount on a one-year project subscription. 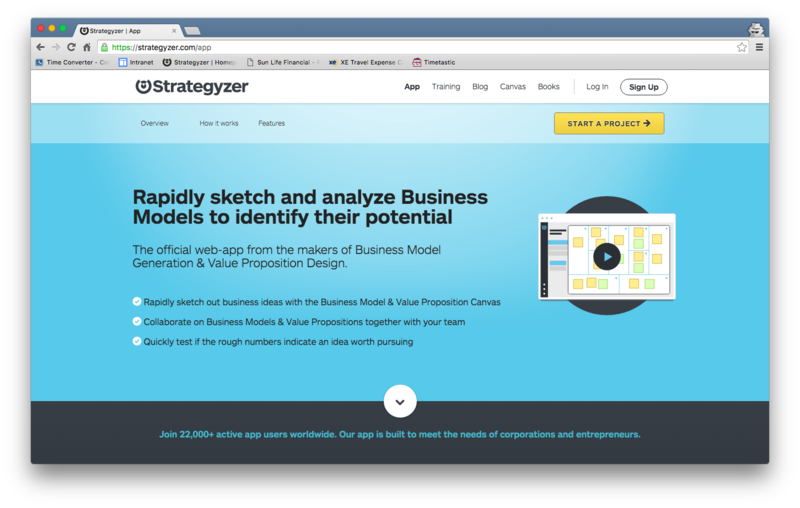 Please visit strategyzer.com/app to learn more about all the features available within the Strategyzer App. Contact support@strategyzer.com and provide proof of purchase of the Business Model Toolbox iPad App to receive your discount.